Perhaps the only thing more wonderful than getting a new book is when that new book is an AP Stylebook. As much as I enjoy getting my new Stylebook each year, I don’t always love the changed entries. The over/under change in 2014, for example, sent me into a tizzy. It also seems like we just get used to a rule and it changes. This year’s changes, however, seem to clarify important topics that frequented the last year of news, such as the use of the terms sexual harassment, sexual misconduct, victim, and survivor. 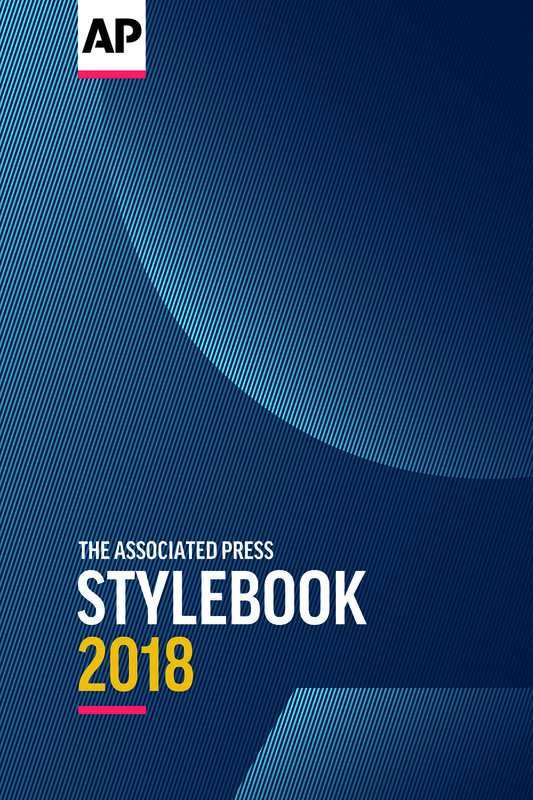 The Associated Press made their annual announcement of changes to the 2018 AP Stylebook at the annual ACES conference in April. The Stylebook is available now. The changes include the adoption of 200 new or revised entries. These terms are now acceptable when relevant to describe “people with more than one racial heritage,” although the Stylebook encourages writers to use the terms when “describing large, diverse groups, not individuals.” Biracial represents people who are two heritages, where multiracial refers to people with more than two heritages. Two objects no longer have to be in motion to collide. The former rule read that “two objects must be in motion before they can collide. A moving train cannot collide with a stopped train.” That entry was deleted in the updated version. The plural form of emoji is emoji. It’s just homepage. One word, not two. Marijuana should be used in reference to “the drug used for recreational or medical purposes.” Slang terms such as weed or reefer should be avoided. Smartwatch is one word in the smartphone entry. This list obviously doesn’t include 200 new entries or all of the changes that were made. 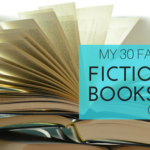 We won’t know all of those until we get our new books. I’m beginning to wonder if I can wait for mine! I also wonder if we’ll grasp these changes by the time the 2019 Stylebook is released. Just received my new copy last week but have not looked through it yet. Looks like I am going to have to remove the “collide” sentence from my style exercises! Thanks for the tip about the changes. It really is true. I feel like I’m always updating. I sometimes wish they didn’t change rules so often.